Wedding date 4th August 2018, sorry it's taken so long to comment but nevertheless the day is still very fresh to us. Just wanted to thank you for your 2 wonderful cars (Regent Landaulette),they looked great and drew a lot attention on the day. 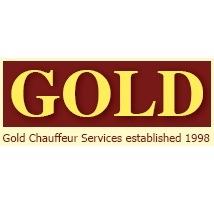 Your 2 chauffeurs were a real credit to your company,they were right on time,nothing was too much trouble, they were friendly and professional at all times. 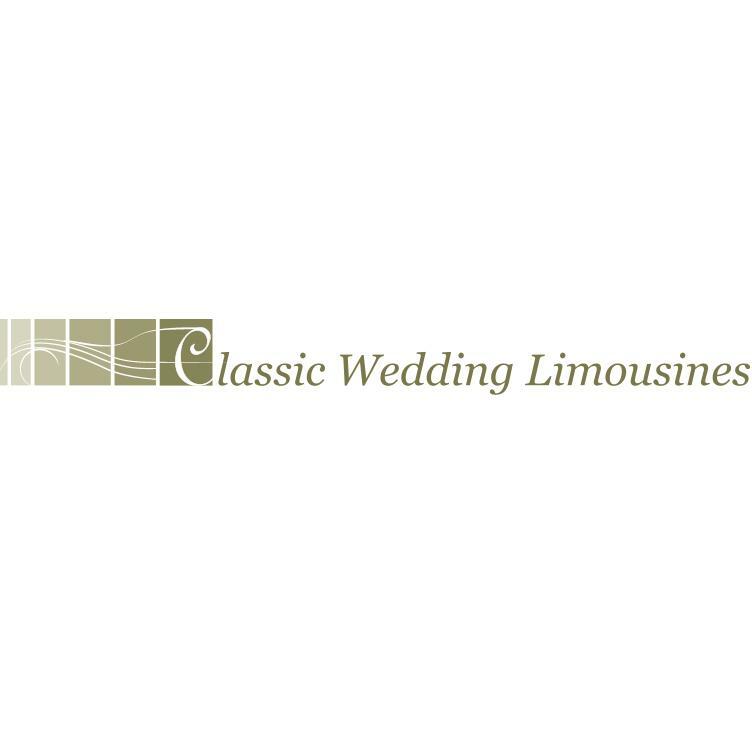 We highly recommend this company. Many thanks.